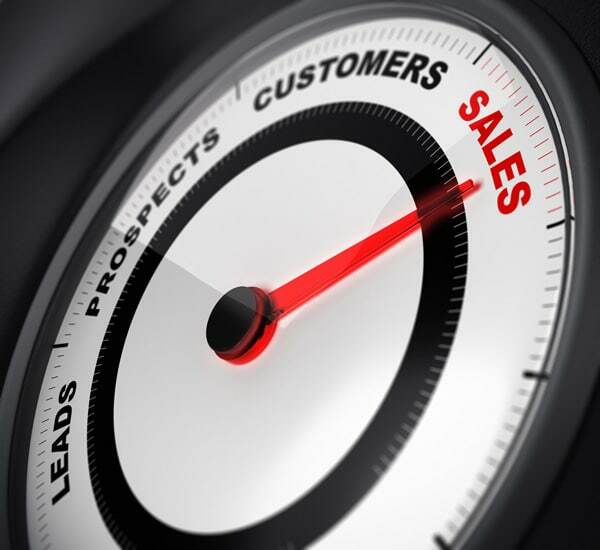 An exclusive lead is a lead that we sell to only one vendor, so you are the only person getting that lead from one of our website properties. Shared leads means that same lead is sent to 4-6 companies. 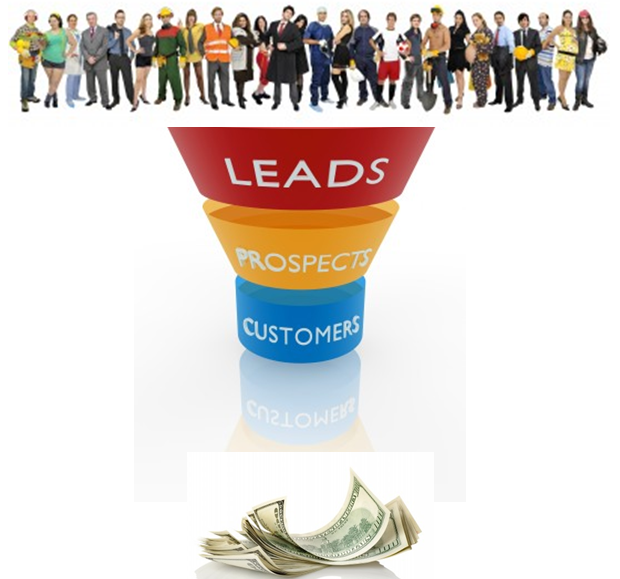 Exclusive leads cost more per lead, but you are not sharing the lead with 4-6 other vendors. This gives you a higher chance of converting that lead into a new customer or client for your business. Depending on the program/campaign we agree upon, your company is not assuming the risk with this program. 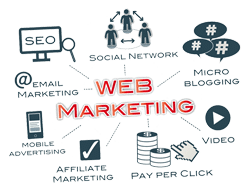 You are not paying for the website to be built and you are not paying for any of the monthly expenses associated with getting traffic and generating leads. We are assuming 98% of the risk unless we are running a Shared Risk Paid Ads and Lower Cost Pay Per Call Campaign. These programs all depend on how aggressive the company we are working with wants to be. 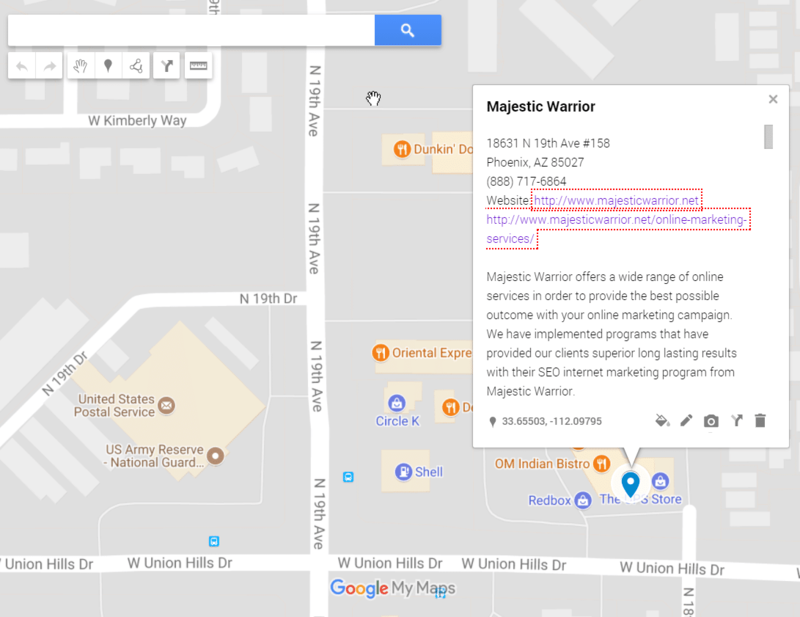 Contact us today and see how Majestic Warrior can help you generate more leads with your online marketing. Looking For More Leads In Home Improvement?